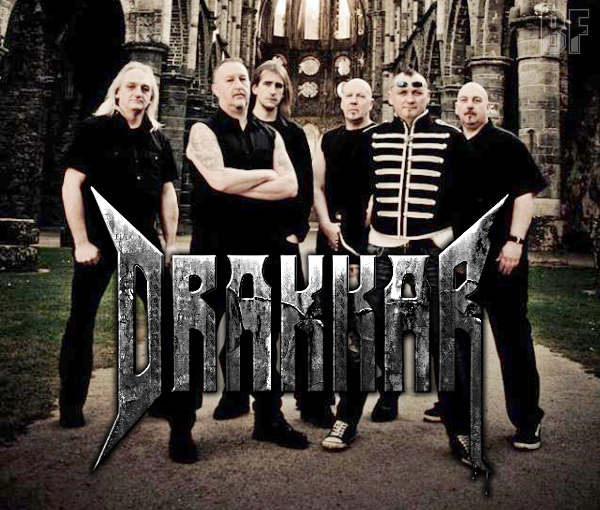 DRAKKAR from Belgium is a Heavy Metal band born in 1983. The band has been producing powerful, melodic and technical compositions that can be expected to hit the mark in many live performances in Belgium and France. They have released so far 3 track demo (1985) and two albums, debut album "X-Rated" (1988) and "X-Rated Reloaded" (2012). Their debut album gave them the chance to support major bands like Metallica, Overkill and Slayer during their European tours. Despite their increasing success, DRAKKAR decided to separate some years later due to contractual difficulties. On October 3rd 2014, their long-awaited third album entitled "Once Upon A Time In Hell" was released. DRAKKAR has played at various festivals besides usual live shows, such as 2000 TONS OF METAL, HAINAUT METAL FEST, TITANS FEST, Hard n Metal, METAL AGAINST CHILD CANCER FEST, FETES DE LA MUSIQUE, WORLD METAL FEST AMIENS and ROZZ AND FRIENDS FEST. 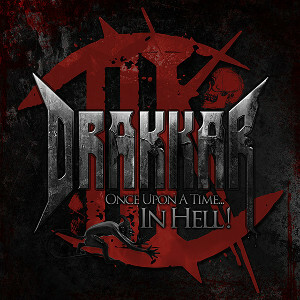 Fans of pure Heavy Metal should check out DRAKKAR. Hope to be in Japan soon and enjoy a DRAKKAR live set together ! Stay rebel , stay Metal!